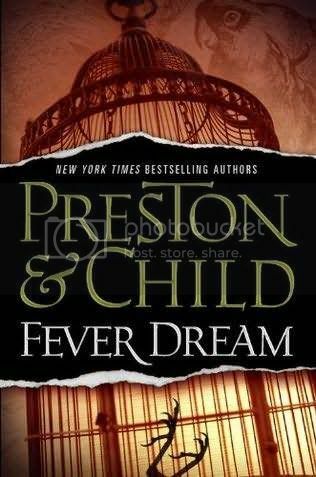 At the old family manse in Louisiana, Special Agent Pendergast is putting to rest long-ignored possessions reminiscent of his wife Helen's tragic death, only to make a stunning-and dreadful-discovery. Helen had been mauled by an unusually large and vicious lion while they were big game hunting in Africa. But now, Pendergast learns that her rifle-her only protection from the beast-had been deliberately loaded with blanks. Who could have wanted Helen dead...and why? With Lieutenant Vincent D'Agosta's assistance, Pendergast embarks on a quest to uncover the mystery of his wife's murder. It is a journey that sends him deep into her past where he learns much that Helen herself had wished to keep hidden. Helen Pendergast had nursed a secret obsession with the famed naturalist-painter John James Audubon, in particular a long-lost painting of his known as the Black Frame. As Pendergast probes more deeply into the riddle-the answer to which is revealed in a night of shocking violence, deep in the Louisiana bayou-he finds himself faced with an even greater question: who was the woman he married? Il sera disponible en anglais le 10 Juin 2010.